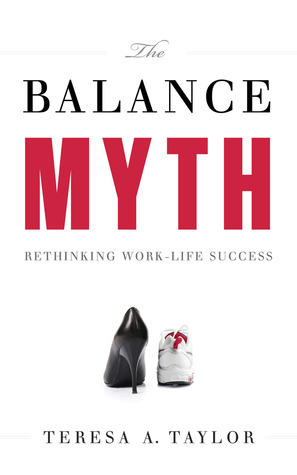 So is all that babble about the so-called work-life-balance really just a myth? If you find time in your life (after work, that is) this might be the book to solve this mystery for you. 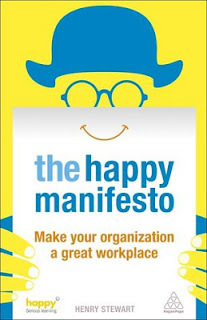 A workplace filled with people who've got a smile on their face. If your day at the office is a tad more frustrating, you might want to get a few clues here, or better still, give your boss a copy of this book. 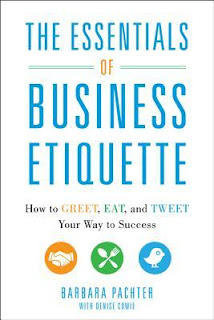 Bad enough when folks have no idea how to even spell "etiquette", even worse when cluelessness ensues in the work-place. 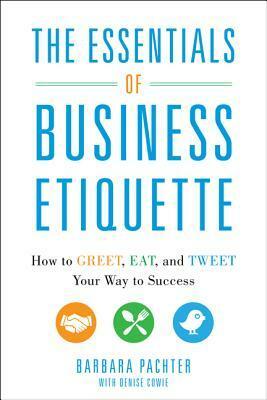 How 'bout getting familiar with the do's and don't in business life then? Given what is going on at my office lately, the second book is appealing, in the 'give it to my boss' sense. But given that he's in his 70's, can you really teach an old dog new tricks?